It can’t be denied. Fall has finally arrived. That means my footie pajamas have come out of hiding and I am drinking copious amounts of coffee and chai lattes. Candles are constantly burning and I am always wrapped in a cozy blanket. So what does that mean for my reading? Well, it means that I am reading more. I expected that to be reflected in my numbers this month, but it isn’t really. Part of that is due to The Alienist, which took me ten days to read. That’s a grand total of 9 books, plus one DNF (Waiting for Robert Capa). I had a tie for my favorite book of the month. As for my challenges, you may remember that I dropped pretty much every challenge earlier this year, but I am participating in two challenges at the moment. Information for the Europa challenge can be found here. I chose to read 4 Europas by the end of 2011. I don’t know if that will happen, because at this point I have only read one. Plus, I am in such an RIP swing of things that I have been reading mostly books that fall under that category. Maybe I should join the perpetual challenge . . .
RIP is my favorite challenge of the year. Information for it can be found here. I have already surpassed the level I chose, which was 4 books. So far, I have read 5 books for this challenge and I plan to keep going strong in October. Plus, I plan to read The Lantern for Carl’s RIP readathon, so I am looking forward to that too. You had a great month in books! 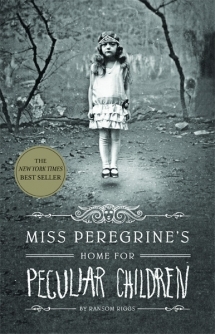 I need to get hold of Miss Peregrine’s Home for Peculiar Children. It sounds like a great October read. I love footie pajamas! Wish we had a need for them here in Tucson! You had a great book month! I’m so glad fall is here, too – my favorite time of year. 🙂 My daughter and I are reading Miss Peregrine’s Home… together – very creepy, in a good way. It’s actually been very hot here in England today, more like July than October! I’m sure that will change soon though. I hope you enjoy The Lantern – I’m not reading it for the readalong but hope to get to it eventually. You read a nice variety of books this month! I’m loving the same things about fall: cozy pajamas, fuzzy blankets, candles, tea, and (for me) knitting. Oh, and football! And the fall Readathon! I love this season. I had a good reading September. I was away for most of August and didn’t get as much reading done as I usually do, so it was nice to get back into the swing of things last month. We’re having a bit of a heat wave, which is normal for this time of year. But I’m ready for fall…especially the time change. Oooohhh footie pajamas. Those sound wonderful! I have both of your month favorites on my to-read list! 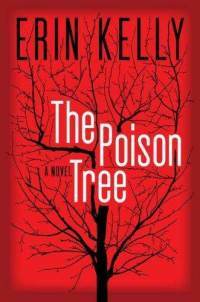 I read The Poison Tree a few months ago and really enjoyed it too. I also bought myself a copy of Miss Peregrine’s Home for Peculiar Children yesterday as I though it would be a great October read (even though we’ve been having a heatwave in the UK – the summer we never had!). 😀 you should DEFINITELY join the Perpetual Europa challenge! 🙂 Also I think Massimo Carlotto’s thrillers would totally count for RIP so you could kill two birds with one stone! 🙂 And yes, chai lattes right here, please! I’m so jealous that you can actually wear footie pajamas right now! 🙂 It’s hot here some days and others quite cool. 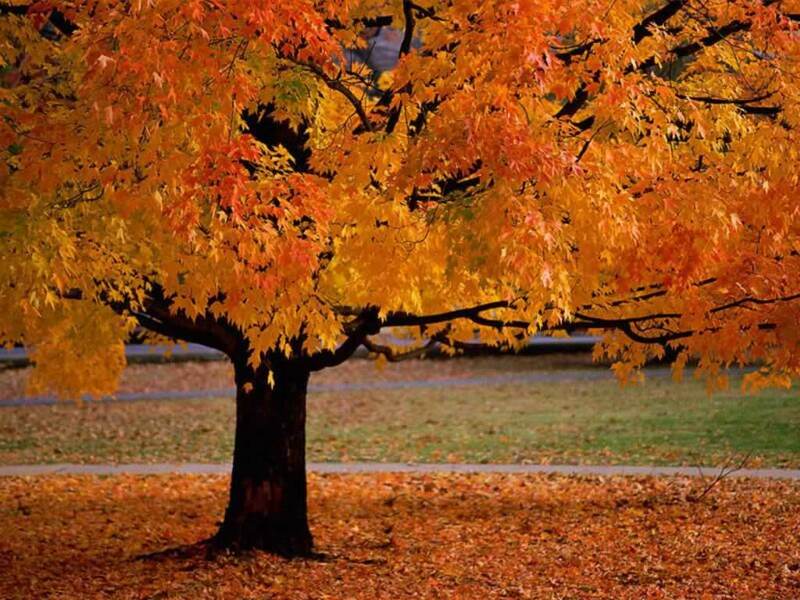 I can’t wait until fall is here to stay! So many bloggers have enjoyed Miss Peregrine’s that it might be time for me to add it to my tbr list. I hope this month goes well for you! I’m so intrigued by Miss Peregrine’s Home for Peculiar Children. 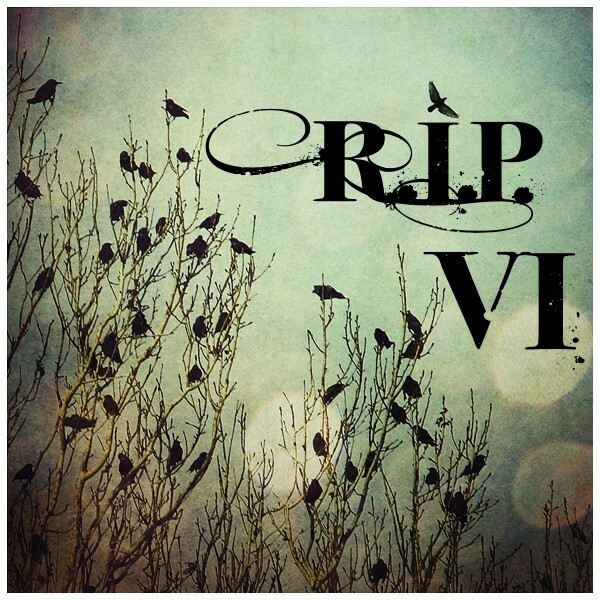 I’ve seen it on so many blogs, what a perfect read for the RIP VI!